My first introduction to Van Laar instruments came through friends and colleagues in the Netherlands who came to rehearsals and gigs with flugelhorns that sounded great. That would have been around the mid ’90’s. 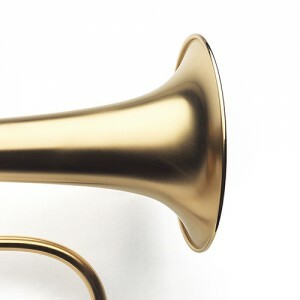 Soon after that I learned that Hub also made Trumpets. 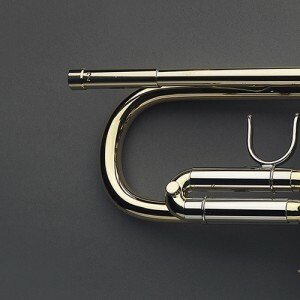 Around 2006 I undertook to complete a music degree and needed expert insight into Trumpet design and physics and contacted Hub. He was very helpful and knowledgeable. 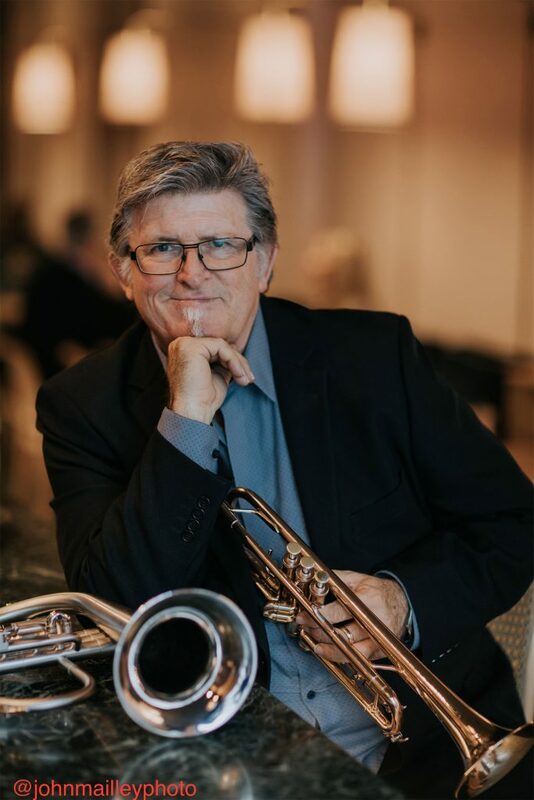 When the time came for me to choose a new Trumpet there were a number of “boutique” makers on the horizon – particularly in England and Germany. They all made fine horns. I researched as many as was practical. Naturally a Van Laar was in the mix and when I visited the showroom I was again impressed with Hub’s insight and personal interest helping me to choose the right horn. A Van Laar became choice number one. I played quite a few models and settled on a B2. Hub tweaked a few things here and there and within a few weeks I picked up a gorgeous red gold finish horn. I like that it is distinctive and I feel privileged every time I take it out of the case to play. 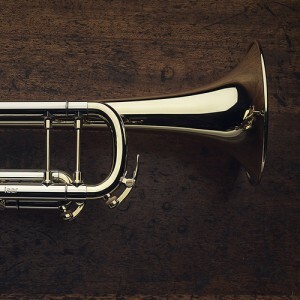 For me, the greatest satisfaction is the confidence I have that no matter what performance level I am able to bring to a situation the horn will more than match it. Recently I ordered an Ack Oiram flugel. Following emails and a telephone chat from New Zealand Hub suggested the model and as an Ack fan I knew the horn would be great and it really is!